Ten days to go until the final season of Game of Thrones airs in South Africa. The excitement is palpable and fans can hardly wait. It’s definitely a great time for brands to capitalize on the hype and boy, have the done so. Earlier this year Oreo hinted at a collaboration with HBO and GOT and the tease has finally come to fruition with the very first and limited edition of Game of Thrones embossed Oreos. The brand released an impressive teaser recently in which they recreated the entire GOT opening sequence with their signature cookie. Check it out. 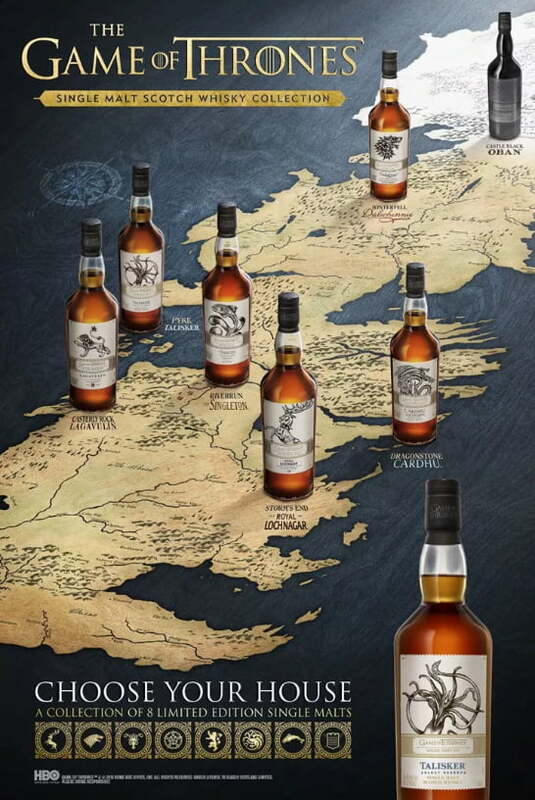 On the complete opposite end of the spectrum, a whiskey brand unveiled their very own limited edition of Game of Thrones inspired bottles. 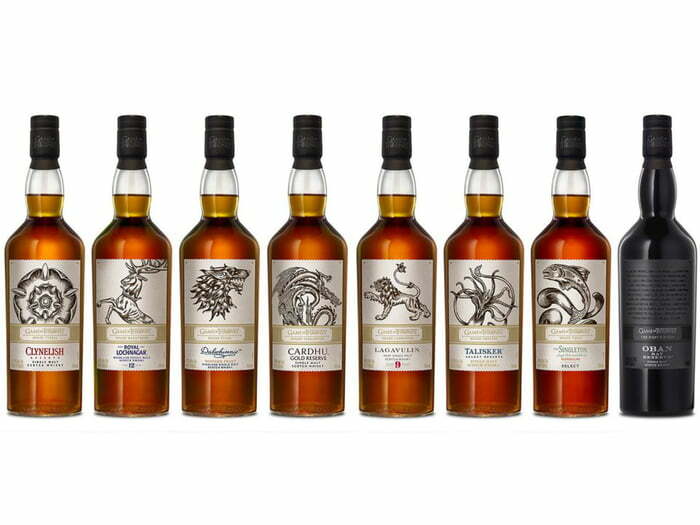 The collection celebrates the 8th and final season of the popular TV series with eight different scotch whiskies all of which are available at Drizly. Read more on all the latest Game of Thrones news right here.